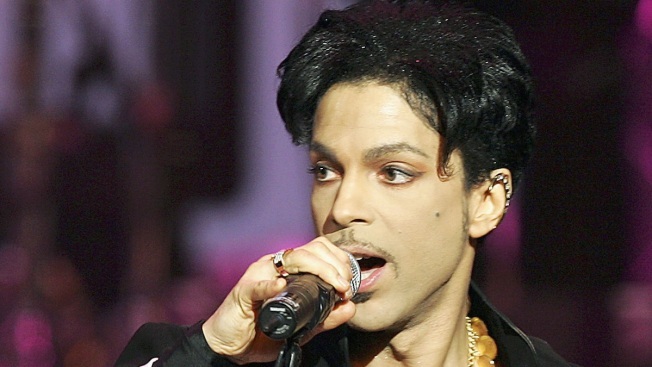 Purple Rain star Prince is headlining this weekend’s Essence Fest in New Orleans’ Mercedes-Benz Superdome. And to honor the recent 30th anniversary of his hit album, “Purple Rain,” Prince asked everyone to wear his signature color. Prince fans responded by posting their allegiance to the star on social media.